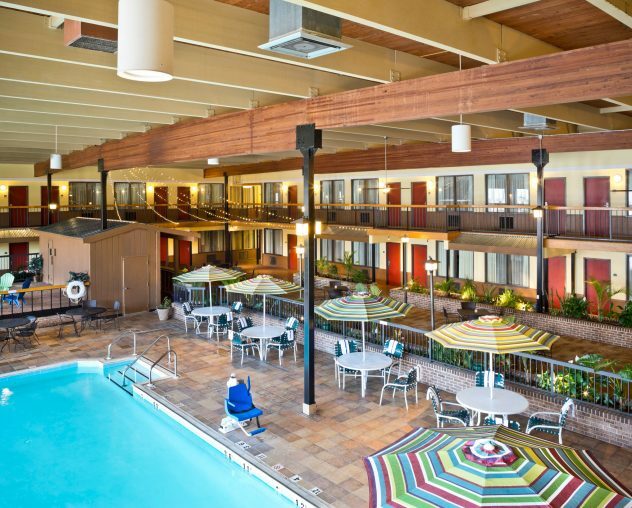 Partner with the Wyndham Garden Hotel in York, PA for spectacular events, every time. Our planning experts will work with you to design an event that exceeds expectations. 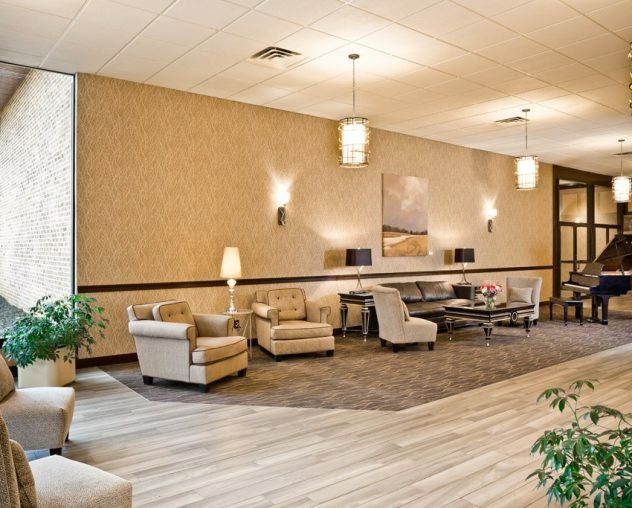 Whether you’re hosting an intimate baby shower for 20 or an anniversary party for hundreds, we can accommodate you at our Wyndham Garden York County location. Short on meeting space? Need to hold an offsite business meeting? Many companies don’t have the onsite meeting space to host sizable gatherings at their corporate facilities. Those that do may just want a different space to wow employees, vendors, clients, investors or prospects. 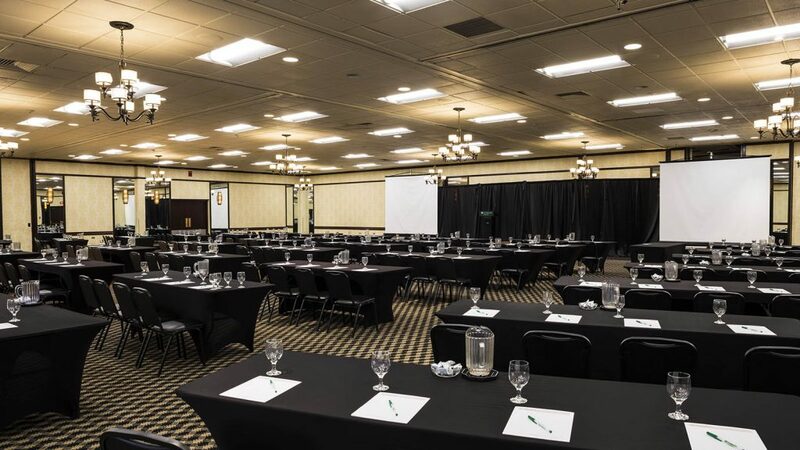 Our facilities offer full-service, all-inclusive options to provide an in-house advantage for your business meetings. The Wyndham Garden York has a range of rooms perfectly suited for business meetings and other corporate occasions. Plus, you can work with our Altland House catering team to ensure you have food and beverages for attendees. Looking for Banquet Space? You’ll Love Our Options! 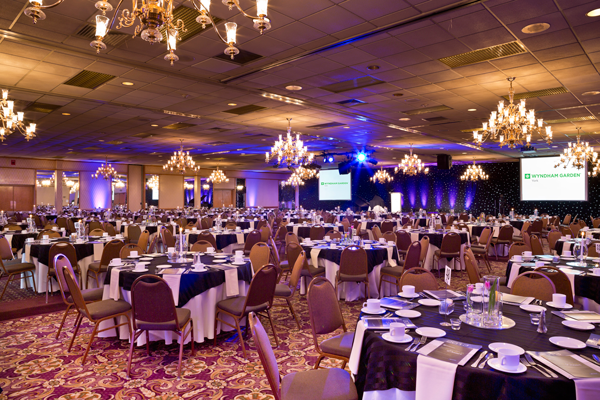 Our Ballroom of the Roses can handle up to 500 people at your banquet. It’s ideal for larger events including conferences, trade shows and fundraisers. Not only has the Ballroom of the Roses been recently renovated, but it’s a space that can be reconfigured to meet your banqueting requirements. 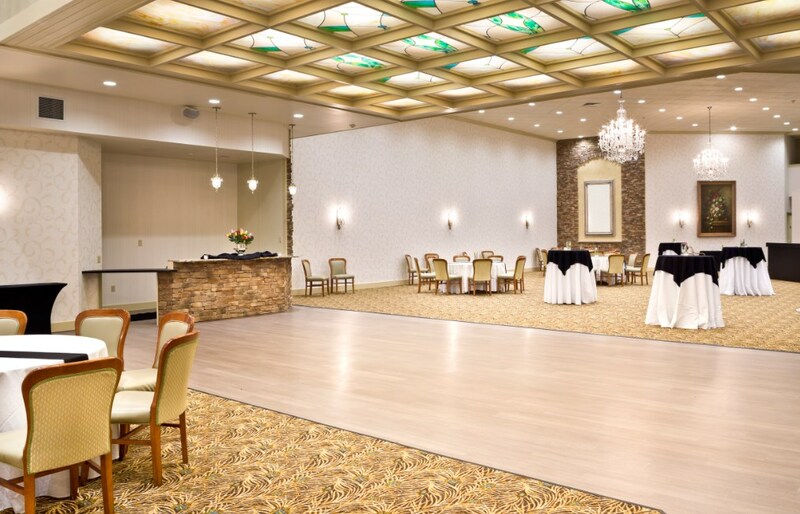 The brand new Crystal Ballroom makes a perfect choice if you expect up to 160 individuals to come to your next banquet. 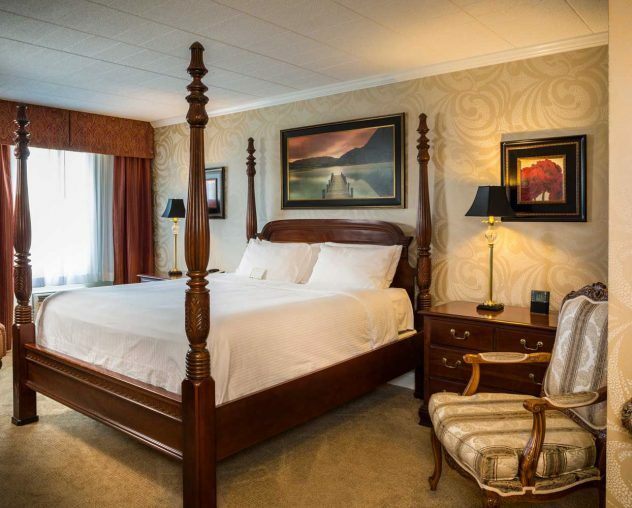 Want a tour of our amazing banquet room selections? Give our sales and service personnel a call to schedule a visit – 717.846.9500. We’ll help you strategically design your party, whether it’s a Sweet Sixteen, Quinceanera, milestone birthday or any of life’s happenings. Have an amazing experience and let us be your hosts. Have party guests coming in from out of town? 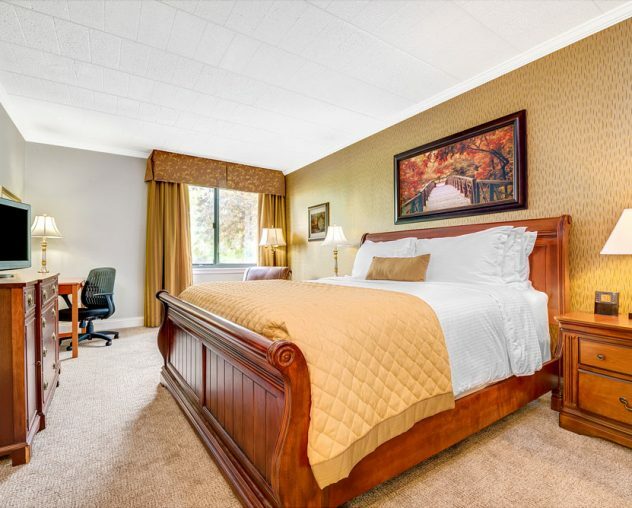 Consider blocking off a series of rooms at a special rate. That way, partygoers can keep the festivities going as they indulge in all our hotel amenities. Whether you’re having your next meeting or event onsite at our lovely facility or at a location of your choice, we can make sure you get the catering services you need! Call us today or contact us online about your upcoming event, and we’ll help you plan out a catered meal that fits your requirements. No matter where you work, or what celebration you’re hosting, you can always trust the catering team at The Wyndham Garden York to provide you with all the benefits that come with having a catered lunch. Not only will the people in your party rave about the quality of their food, but you’ll know that you’ve gone above and beyond by providing them with some of the best lunch in York, PA. Contact us today for more information on our items or to place an order for lunch delivery today, tomorrow or whenever you need. One of the first major decisions in planning an unforgettable class prom is finding the ideal location — consider the Wyndham Garden York. Our focus is on encouraging all prom guests to have a wonderful experience during their special night. Partner with our planning experts to create a prom with a special theme. Need suggestions for photographers, florists, decorators, DJs or live music acts? We’re happy to pass along our suggestions based on our years of experience in the York County area. Thanks to our relationship with Altland House catering, we can also help you select from a customizable, full-service dinner menu for your prom attendees — either buffet-style or a sit-down dinner.